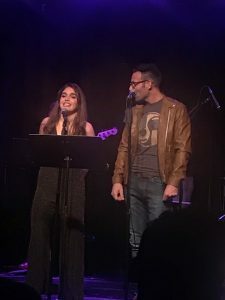 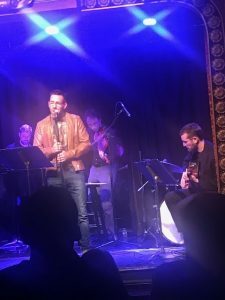 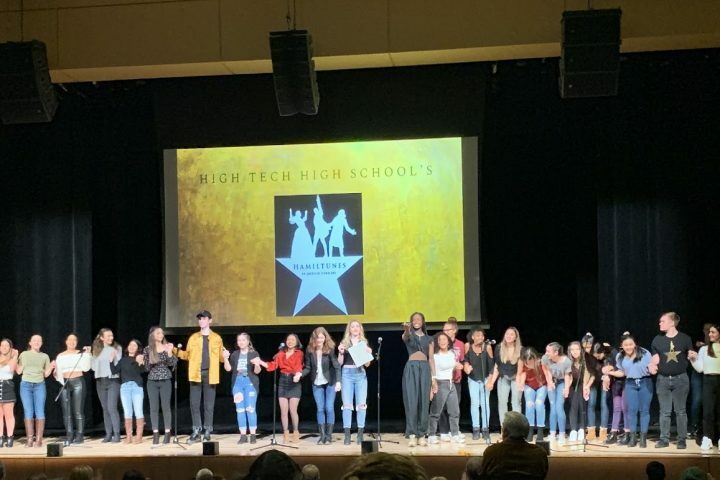 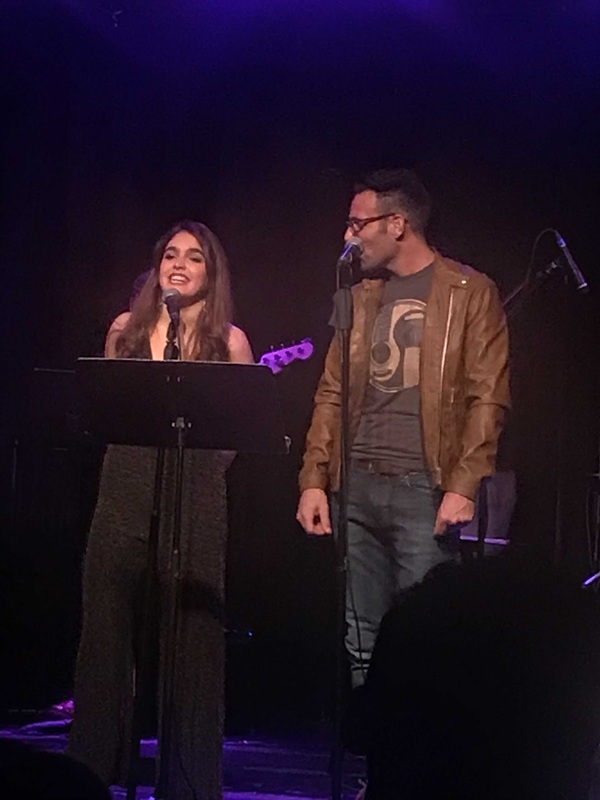 (New York City--January 12, 2019) High Tech's Director of Musical Theater, John Zisa, produced a show that pays homage to American singer-songwriter Kenny Rankin, a popular figure of the 60's and 70's, announced Dr. Joseph Giammarella, Principal of High Tech High School. Zisa, along with his band members, one of whom happens to be new High Tech faculty member and professional fiddle player Jacob Lawson, played an evening of Rankin's songs at the Triad Theater. 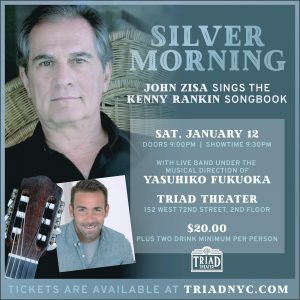 Rankin, whose song "Peaceful" happened to be a hit for Helen Reddy, died at the age of 69 on June 7, 2009. 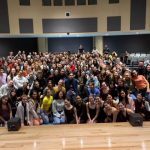 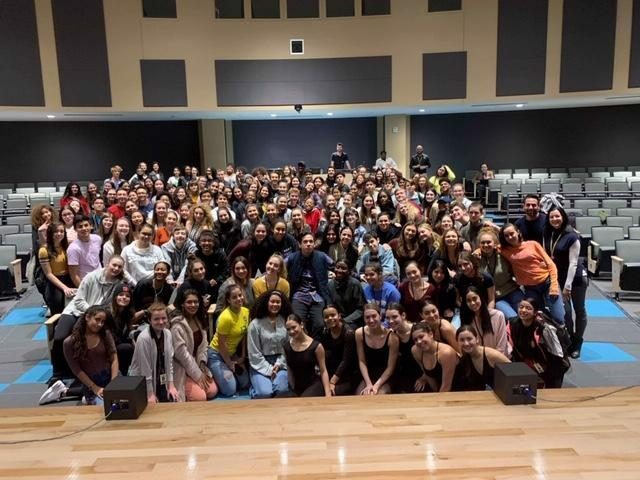 In addition, Zisa invited High Tech alumnus Camila Paquet (Class of 2017), currently a sophomore at Cincinnati Conservatory of Music, one of the most prestigious schools for musical theater in the country, to sing back up with him.